Sierksdorf is a municipality in the district of Ostholstein, in Schleswig-Holstein, Germany, situated on the Bay of Lübeck. 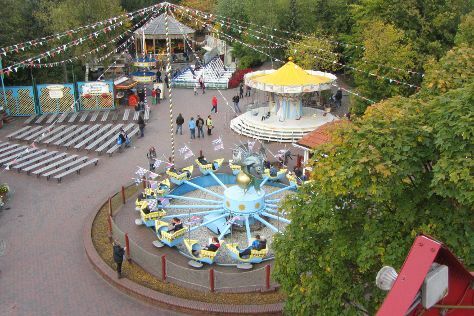 The Hansa Park amusement park is located in Sierksdorf. Sierksdorf is in Schleswig-Holstein. In the build up to your vacation in Sierksdorf, plan trip itinerary minutiae using the visitor reviews, staff write-ups, and custom search fields on our Germany online trip builder .